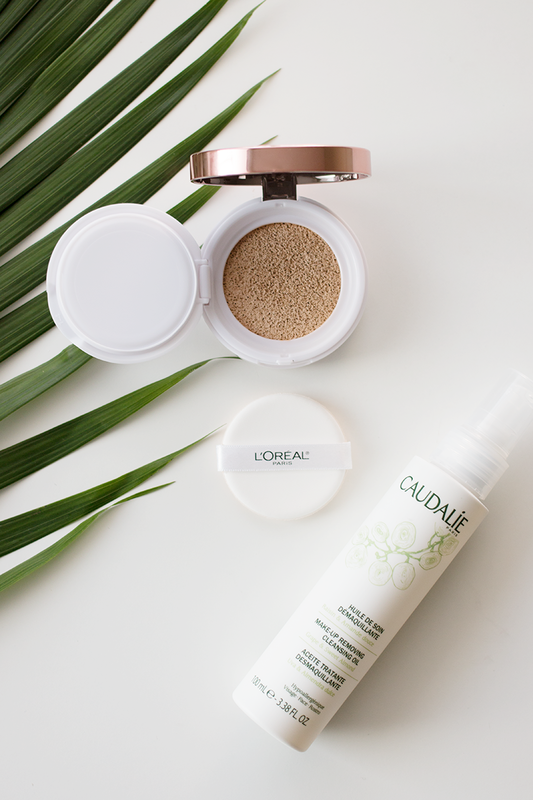 When it comes to beauty, it's all just a delicate dance between expertly applying one's foundation, then meticulously removing it each night. Do either step incorrectly, and you're left with either cakey, unnatural-looking skin, or worse, blemishes. 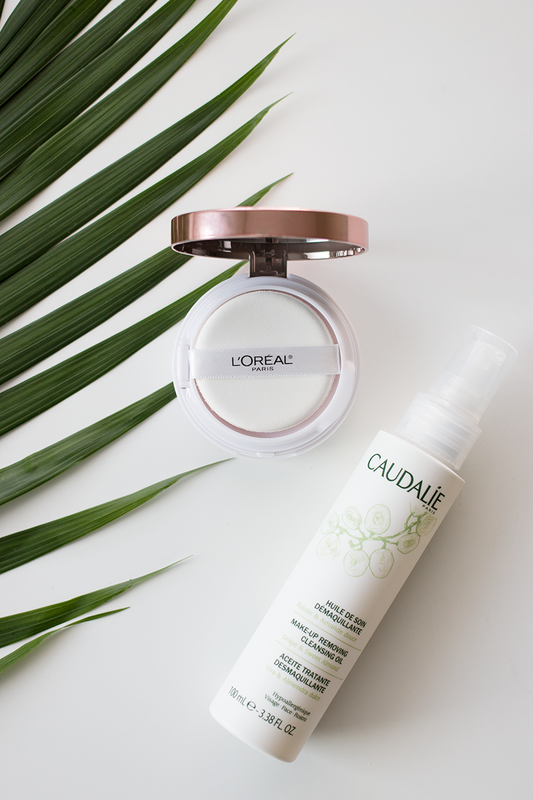 Enter my latest product crushes, which are making both these steps in my skincare regimen a little more fool-proof. This foundation is a new launch from L'Oreal, and I can tell you with great certainty that it's making my life a whole lot easier. 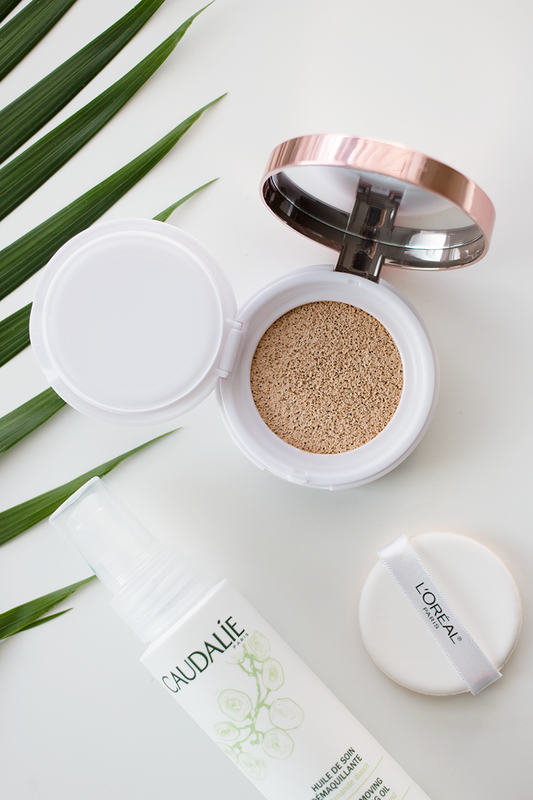 It's basically a foundation-soaked cushion that's not only compact (aka great for travel and touch ups on the go), but it provides buildable coverage depending on your individual needs, and gives the skin a luminous, long-lasting finish to boot. I've been wearing this product non-stop for the past couple weeks, and I'm obsessed. It's definitely one of the best foundations I've ever come across from the drugstore, and it's so quick to apply that I can't see myself going back to my other foundations (which require extensive blending) anytime soon. Also, rose gold packaging... That is all. And just as quickly as it all went on, it needs to come off just as quickly — and effectively. 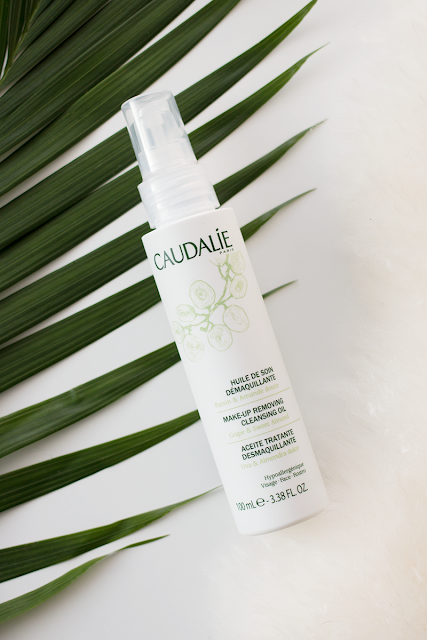 Oils and micellar waters have long been praised for their makeup-removing abilities, but this new launch from Caudalie has me putting down my Bioderma in favour of its pre-cleansing ways. It's 100 per cent natural and free of any parabens, sulphates or phthalates, and it's super gentle and nourishing to the skin. A few pumps of the stuff melts the day off my face (thanks to the natural sunflower and castor oil it's formulated with), allowing my second cleanse to focus on deep cleaning my skin as opposed to just removing what's sitting on the surface (aka gunk and makeup — yuck). My skin feels super clean and soft after this step (gotta love oil for its moisturizing ways), and I'm a little alarmed by how quickly I'm breezing through this bottle... it's good stuff. My skin even started to look a little clearer after regular use, but there could be other factors at play here... with the holidays now a thing of the past, my diet has cleaned up its act, as have my sleeping habits, but I definitely think this product helped play a role in "operation clear skin" in terms of thoroughly cleansing without stripping my skin. 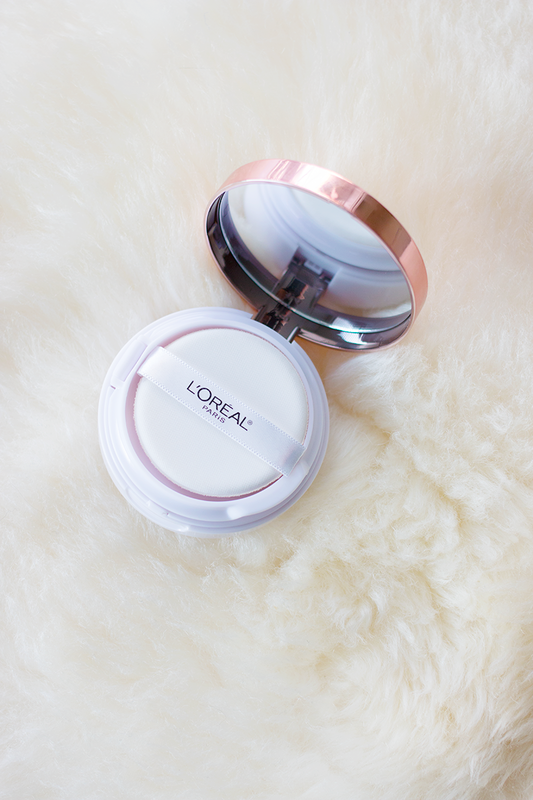 How much coverage would you say the lumi cushion provides? Thanks for the great post!